The 55th Season of Putnam County Playhouse will kick off with our annual Open House. It will be held on Sunday, May 29, from 1 p.m. to 3 p.m.
Refreshments will be served. 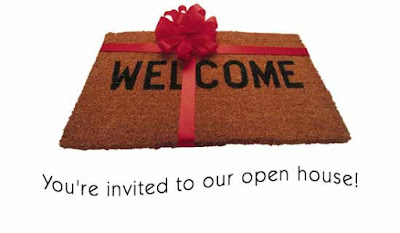 Board members will be on hand to answer questions you may have about PCPH. Season tickets will be on sale. Also on that day, you can buy tickets for our season opener the musical version of Little Women, or any other main stage show. 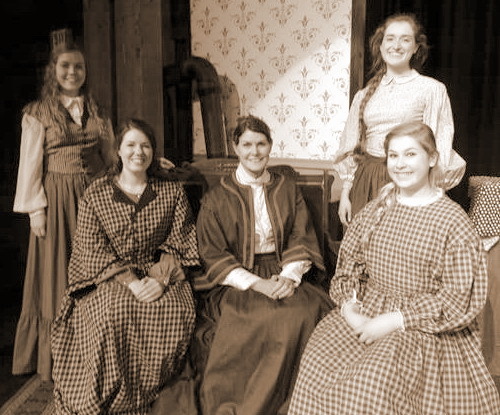 A few musical numbers and scenes from Little Women will be performed during the Open House. Our season includes Little Women in June, On Golden Pond in July, 1776 in August, and The Odd Couple (Female Version) in September.